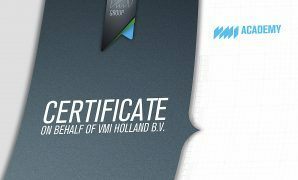 The VMI Advanced training ensures an effective plant operation with the lowest downtime, the highest yield and end product quality. It furthermore keeps your staff skilled and motivated. 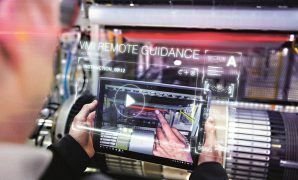 The advanced training covers everything that the operators, maintenance and quality personnel should know or do after the first year of operation with the machine. 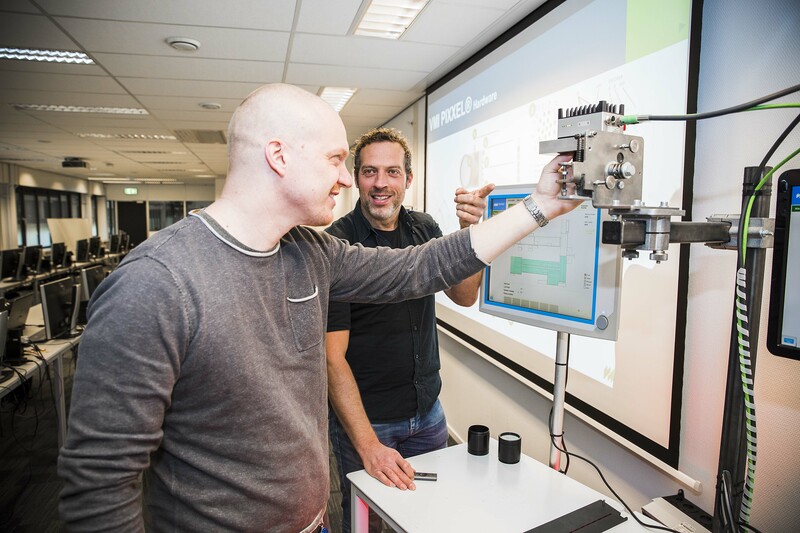 Topics discussed during the training cover advanced procedures such as parameter optimization, quality improvement, troubleshooting and maintenance. Each participant will be assessed and after passing the written test, receive a certificate of accreditation. Certified participants will be registered at VMI. We recommend repeating the Advanced training frequently, to stimulate continued growth of your personnel. The VMI advanced training can only be followed by those that have successfully completed the VMI Basic training. This training is only given after you have operated the equipment for at least four weeks, as we feel that you need to have experienced working with the machine to know what things you require more information or assistance on. The training is given by one of VMI’s certified Services specialists. The training either takes place at the VMI Academy at one of our Service Centers or on site at the customer. The Advanced training generally takes up 10 to 15 days and is divided into several sub parts, such as mechanical maintenance, electrical & software maintenance and technology/quality training.